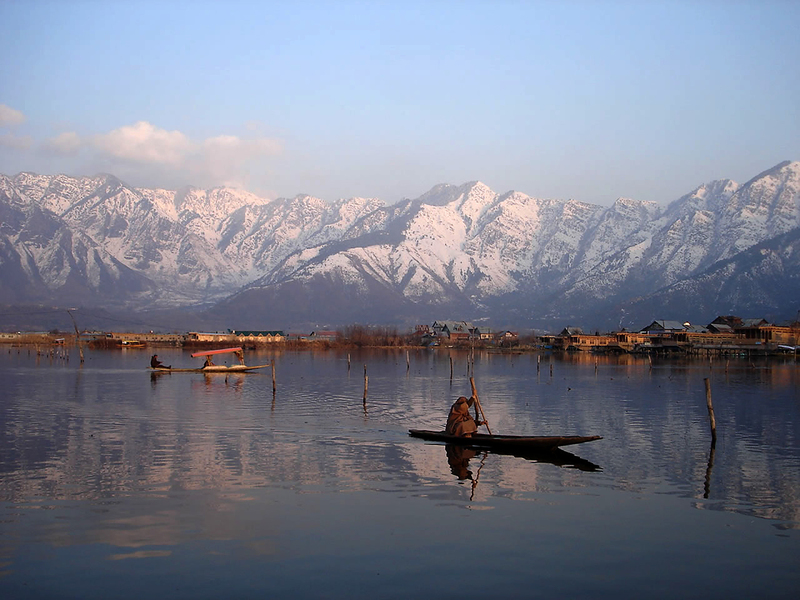 Kashmir is a well-known north western region of the India. However, until mid-19th century Kashmir was denoted as the valley between the Great hills of Himalayas and the Pir Panjal Hills. Though, it is changed as the larger area which includes the Indian controlled state of Jammu and Kashmir. Some part of Kashmir is administered by Pakistani and China. Kashmir is turned as the vital center of Hinduism and Buddhism. As per record's Shah Mir was the first Muslim ruler of Kashmir came into notice in 1349. He was the ruler who inaugurated the Swati dynasty or Salatin-i-Kashmir. After his rule, another the next five centuries were ruled by Muslim rulers. These five centuries include the Mughals, who came into action from 1526 to 1751. The last ruler group of Muslims in Kashmir was Afghan Durrani Empire, and their period was from 1747 to 1820. The Sikhs came into action in 1846, and the first Sikh ruler was Ranjit Singh. Kashmir is the ancient Sanskrit word which means land of Kashyap Rishi. According to Hindu Granthas, Kashyap Rishi was Saraswat Brahmin. He was one of the Saptarshis, who played the vital role in founding and formalizing prehistoric Vedic Religion. Later other honourable Kashmiri Pandits named this valley as Kashmir. Kashmir is always an outstanding experience and people are visiting this beautiful place every year. Experts say this place is heavenly blessed with lots of attractive spots. The main part of visiting Kashmir is it is open for complete year and visitors can enjoy any season at this place. The sheer nature and beauty containing snow, which gives the feeling of silver mountains is amazing. The huge variety of flora and fauna made this place heaven on earth. People who love nature or want to make their honeymoon special should visit Kashmir. The adventure seekers will also get lots of things in this valley as the big hills and flowing water allow them for trekking and rafting events. 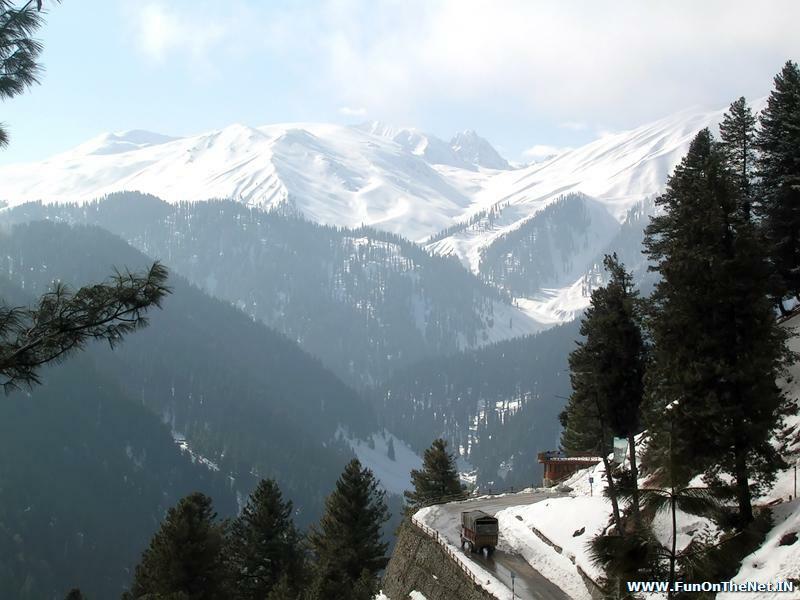 The majestic mountains, salubrious climate, romantic rivers, valleys with fully covered snow and amazingly designed Mughal gardens are best places to visit in Kashmir. There are plenty of attractive places where visitors can enjoy and make their moment memorable. 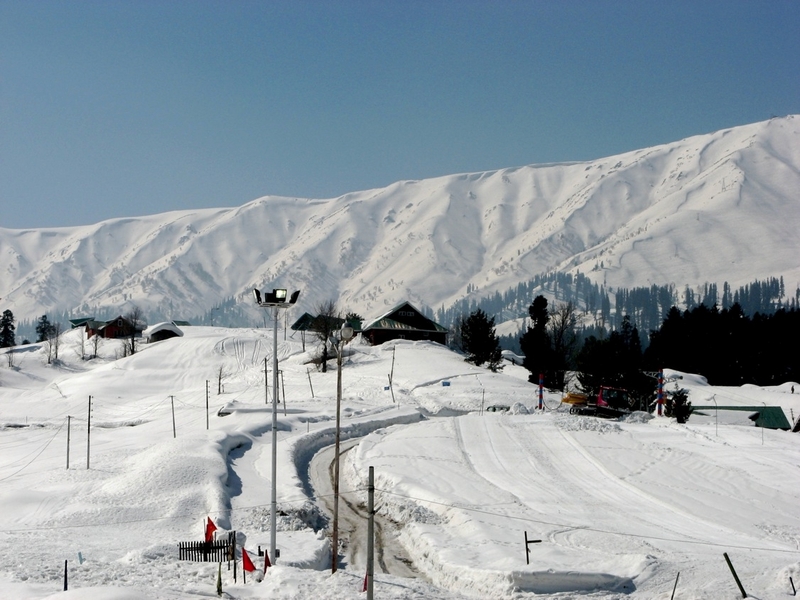 This hill station is having huge snow that means people can enjoy skiing and some other activities. Sonmarg: this is the spot having astonishing flower carpeted field, which is covered with beautiful glaciers, snowfields, miniature plateaus, islets and pines. Sonmarg is just 80 kms distant from Srinagar. This place added into the list of highest hill ranges of the world. The sparkling effects and amazing view of the valley from Sonmarg could be diverse experience for visitors. The adventures journey of the valley is also special. 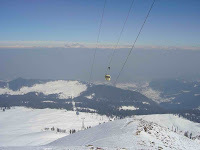 Gulmarg: this world is made after combination of Gul and marg words. The meaning of both words is meadow of a flower. 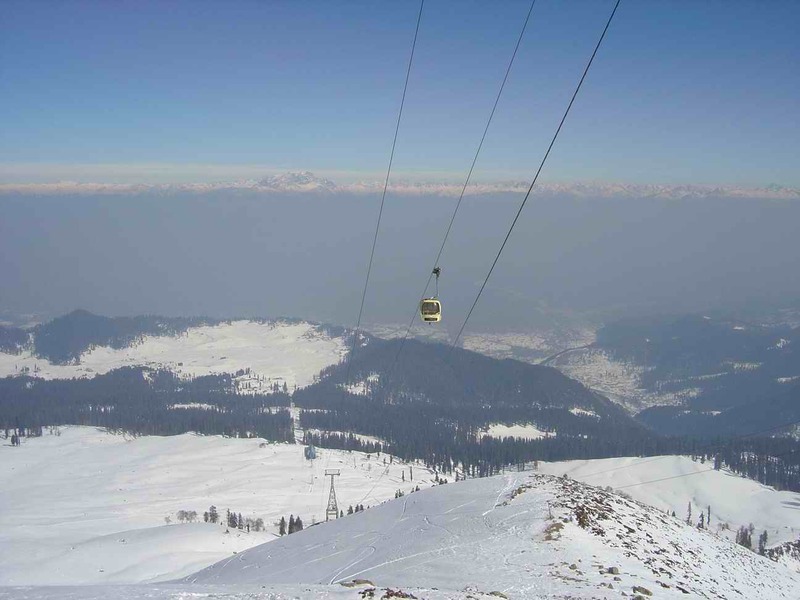 The green slopes and famous beautiful view of nature at Gulmarg are special. It is situated at Baramula district of J&K. 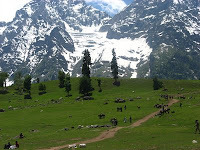 The magical meadows with hill resort and snow clad peaks can give the feeling of heaven. Lots of Bollywood movies being made on Kashmir and many big projects are also made on such a beautiful place. Pahalgam: this is another tourist attraction spot where people can enjoy the natural beauty. 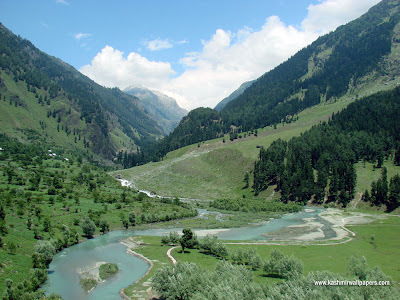 The Sheshnag Lake and Lidder River at Pahalgam are best areas to visit. 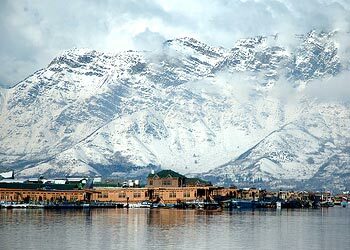 Srinagar: this is the capital of Jammu and Kashmir State of India. 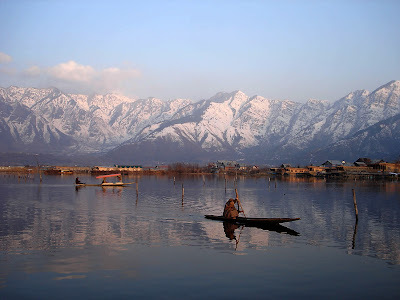 Srinagar is added into the list of most absorbing and fascinating cities of the world. 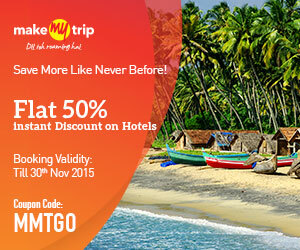 The place is having lots of sacred pilgrimages, aromatic Mughal and beautiful lakes with lots of astonishing gardens. 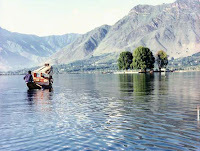 Dal and Wular Lake at Srinagar are special and people can enjoy the houseboats and many other things. Houseboats: kasti, houseboats and small boats are famous for Kashmir. The beautiful lake with houseboats allows the people to live on water. The houseboats are available for different types, and the services provided such boats are also different. However, charges are varying according to boat and features offered by the boat owners. Many boats are even more luxurious then five-star hotels so visitors can select the houseboat according to their choice. The airport to reach Kashmir is Srinagar. This airport is properly connected with Delhi and many states and cities of India. The frequent flight to Delhi through Jammu is also possible as various airlines are offering the flights from Kashmir to Delhi and other cities. Srinagar is the major station to reach Kashmir. The well-known train through out the country is Jammu Tawi and it is available from almost every city and state of India. Advance booking of ticket is available with this train and visitors can enjoy the journey with wonderful nature views throughout the journey. During the holidays or season visit, visitors will get some additional trains as well to reach Kashmir. 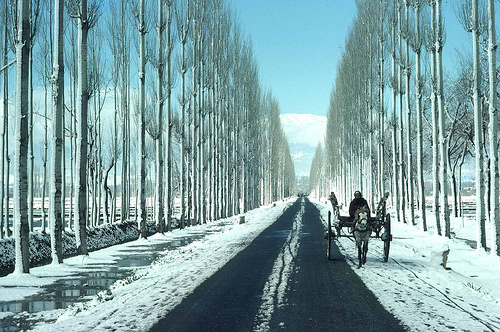 Kashmir is well-linked through roads as well. NH1A is connecting Srinagar to Jammu. The roads are clear and properly managed by BRO. The several sharp inclines and hairpin bends could be little dangerous but the journey through road is more excited and adventurous. The roads are maintained by the BRO (Border Roads Organization). Their responsibilities include cleaning the road of any obstructions caused due to natural causes like landslides or heavy snowfall. The world-known Jawahar Tunnel is one which connects Jammu to Kashmir Valley through Pir Panjal range.